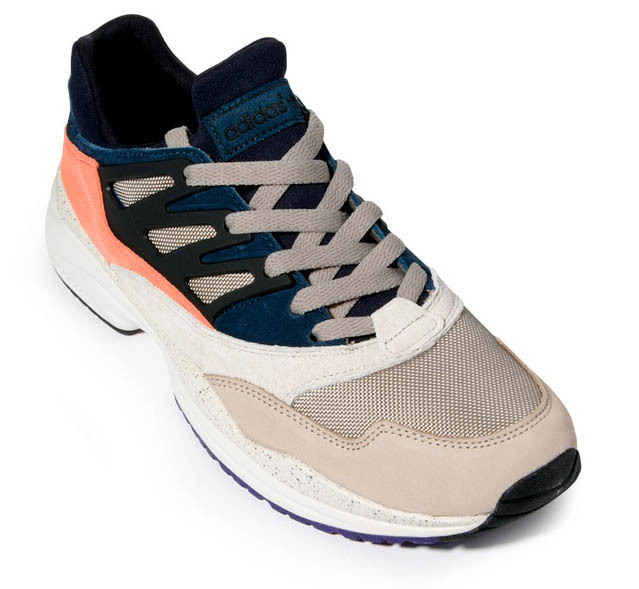 adidas Torsion Allegra X "Bliss Coral"
The adidas Tosion Allegra X is now available in this 'Collegiate Silver/Black/Bliss Coral' colorway. 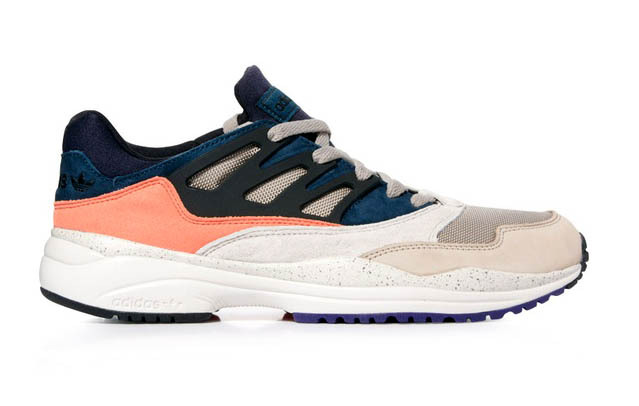 adidas brings a classic runner from the mid 90's out of the archives with the Torsion Allegra. 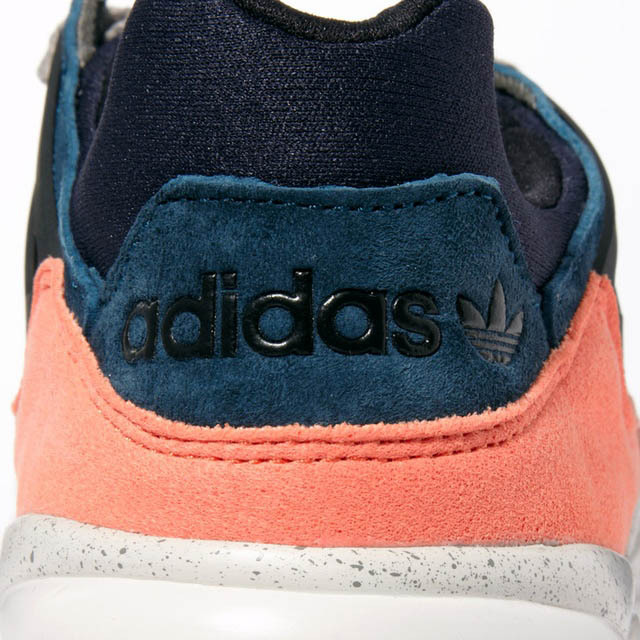 Featuring a "Bliss Coral" color wrapping the heel, the Torsion Allegra is also constructed with a rich blue suede and off-white "Collegiate Silver" toe with a speckled midsole. The Torsion Allegra's signature design feature is the 3-Stripes supportive "cage" in black and the signature Torsion bar also in Bliss Coral on the outsole. 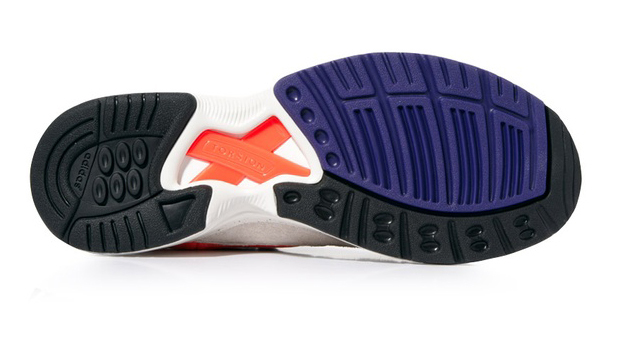 This Tosion Allegra Bliss coral colorway is available now at select adidas stockists, including Crooked Tongues.